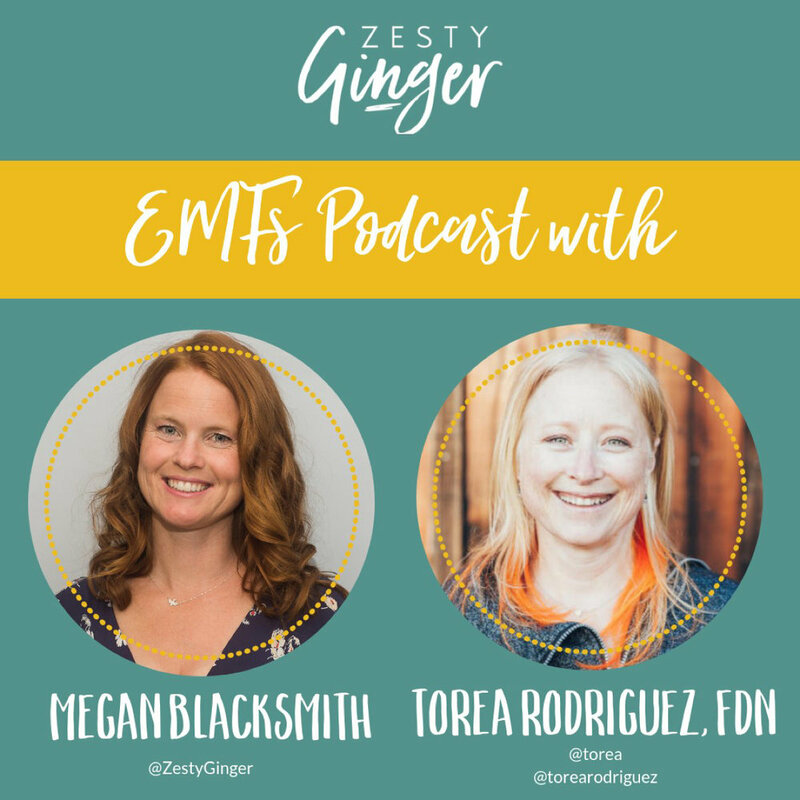 In this episode Megan Blacksmith of Zesty ginger interviews Torea Rodriguez, an FDN Practitioner, about EMFs. How are EMFs related to our health? https://www.ncbi.nlm.nih.gov/pubmed/23195115 Whole body exposure to 2.4 GHz WIFI signals: effects on cognitive impairment in adult triple transgenic mouse models of Alzheimer's disease (3xTg-AD). https://www.ncbi.nlm.nih.gov/pubmed/22556007 Prenatal exposure to radiofrequencies: effects of WiFi signals on thymocyte development and peripheral T cell compartment in an animal model. https://www.ncbi.nlm.nih.gov/pubmed?linkname=pubmed_pubmed&from_uid=21042961 Pubmed search - most animal models. www.emfcenter.com is where Torea rented the meters. https://drive.google.com/file/d/1YXx_fQN2zBNWTNvt52dk8WTVktgkUYJ8/view?usp=sharing Michael Neuert’s PDF that came with the meters showing research of safe EMF levels.